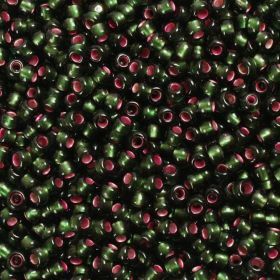 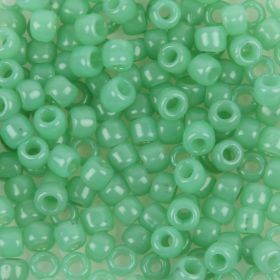 Our TOHO Round Beads come in a wide range of different colours and finishes. 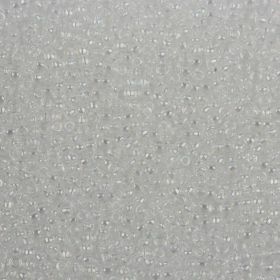 There are so many to choose from such as silver lined, opaque or a rainbow finish. 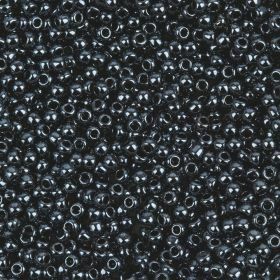 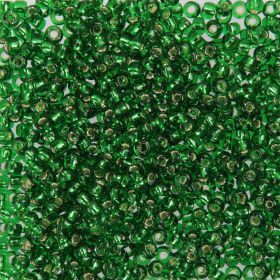 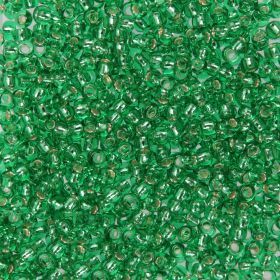 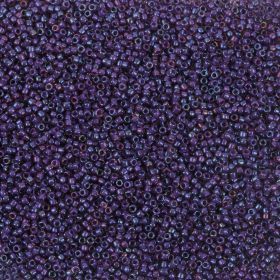 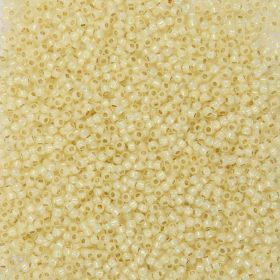 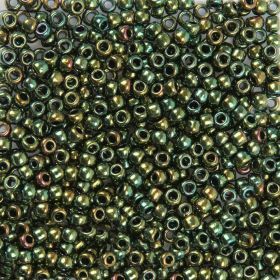 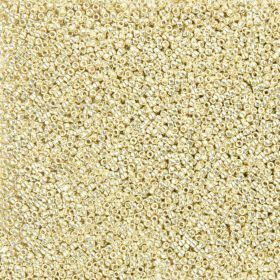 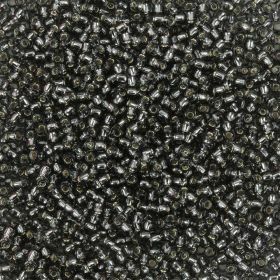 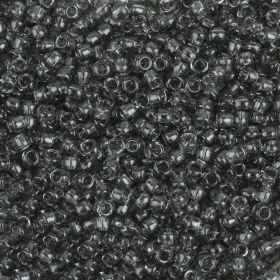 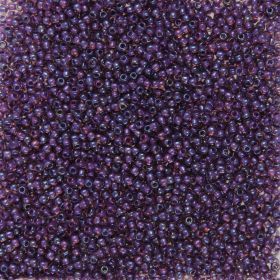 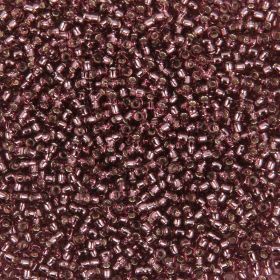 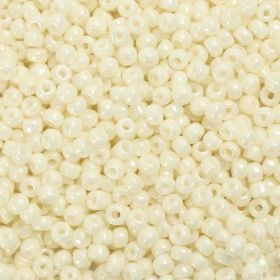 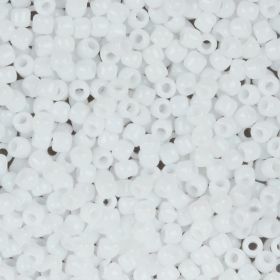 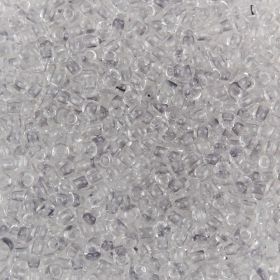 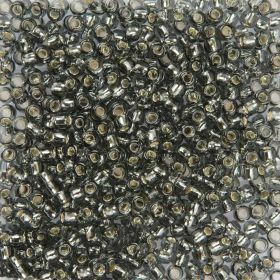 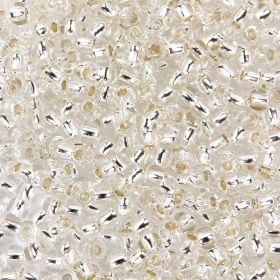 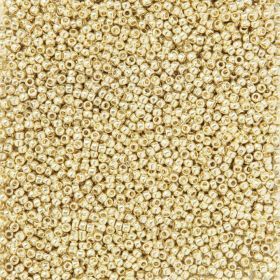 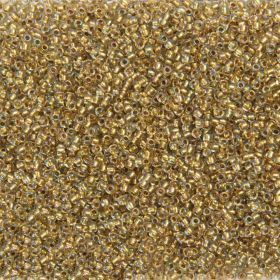 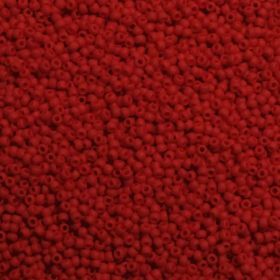 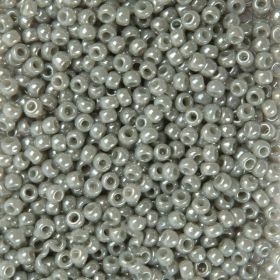 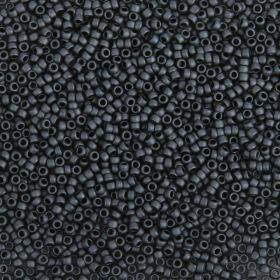 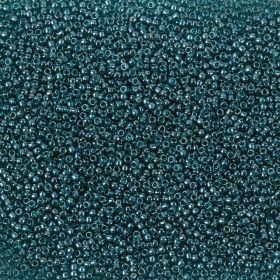 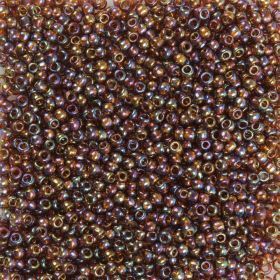 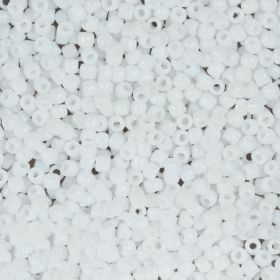 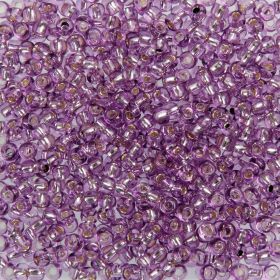 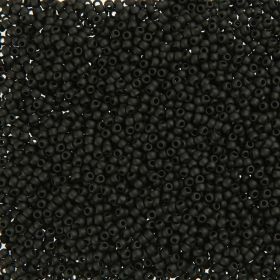 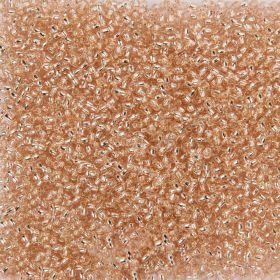 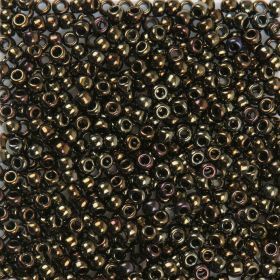 The size 8 is a popular size and can be used in many of your seed bead projects. 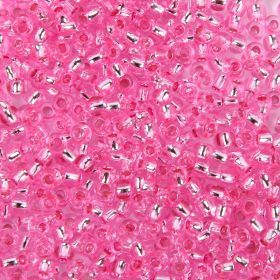 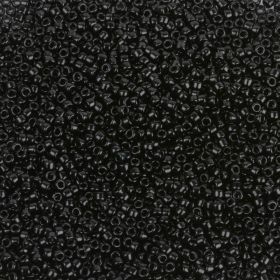 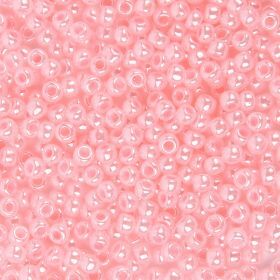 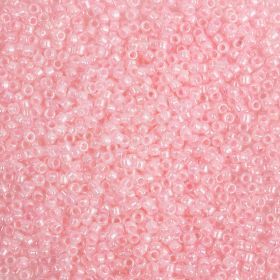 From Japanese brand Toho beads, these seed beads are excellent quality, precision seed beads. 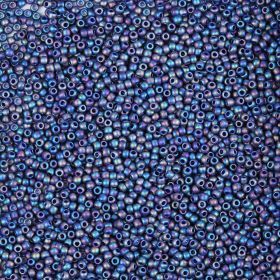 Their uniformity in size, shape and colour lends itself to precise work from patterns or stitches like peyote, square stitch, brick stitch and fringing.